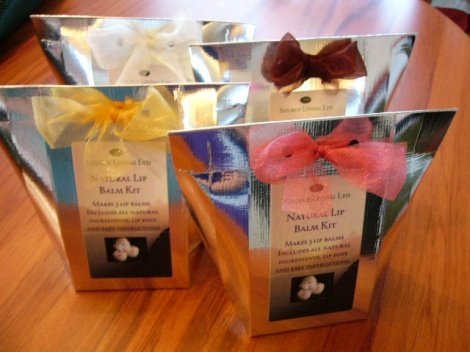 With easy to follow instructions its easy to make your own natural lip balms. This kit comes gift boxed, and has all the ingredients plus lip pots to make 3 scented lip balms. With all the scares about lead and other nasties being used in lip products, you can be safe in the knowledge that everything in our lip balms is all natural, and none of our products have been tested on animals.